The International Tennis Hall of Fame induction ceremony for the class of 2017 is fast approaching. This year's inductees will include the 2003 US Open and 2007 Davis Cup champion, Andy Roddick, along with four-time major champion, Kim Clijsters. These two former world numbers ones have won 73 ATP/WTA tournaments between them! Wheelchair tennis paralympian, Monique Kalkman Van Den Bosch, tennis historian, Steve Flink and tennis instructor Vic Braden will also be honored for their lifetime commitments to the game. 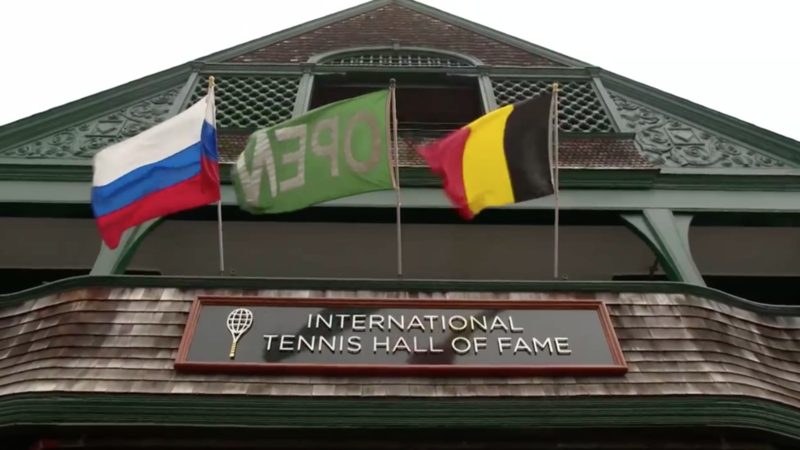 These tennis legends will be officially inducted into the Tennis Hall of Fame in Newport, Rhode Island on July 22nd. Click here to buy tickets for this years award ceremony.